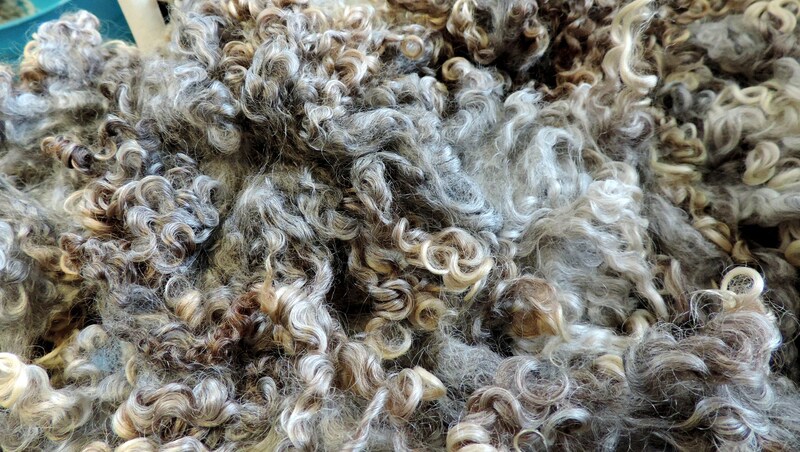 Soft and lustrous colored Wensleydale undyed wool fleece in multiple shades of blonde, silver and grays. 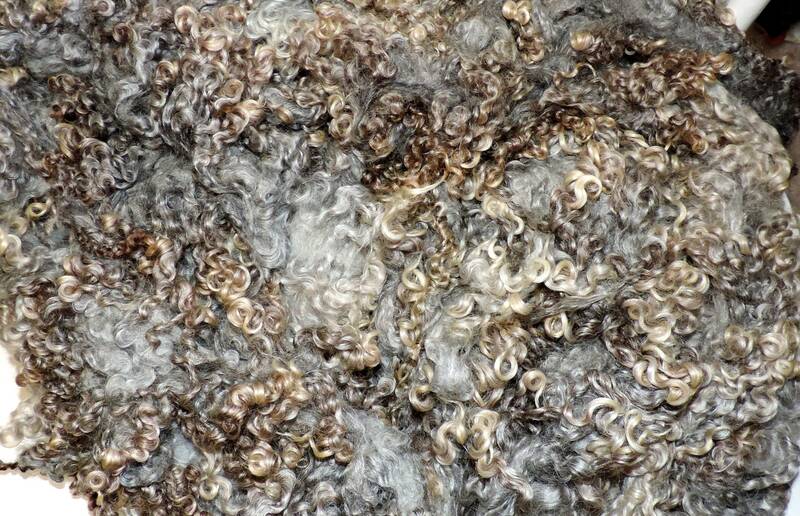 This fleece would be great for lockspinning, doll hair, beards, gnomes, felting, weaving and other fiber arts applications. 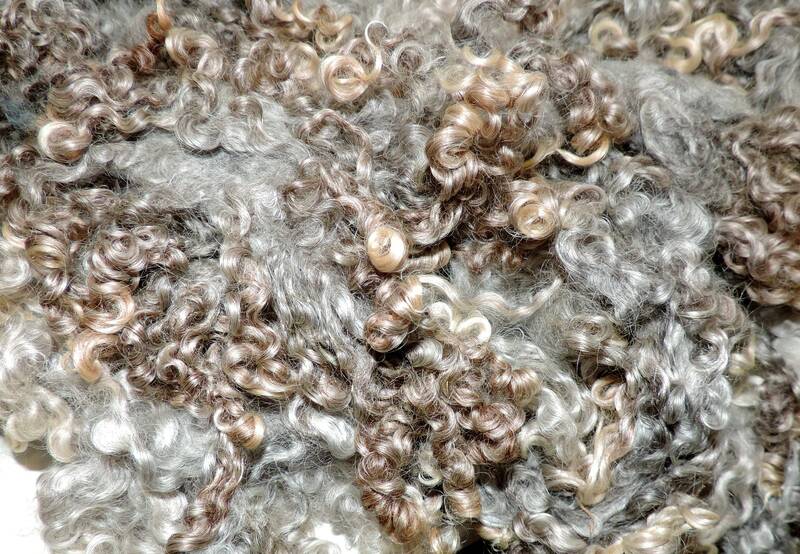 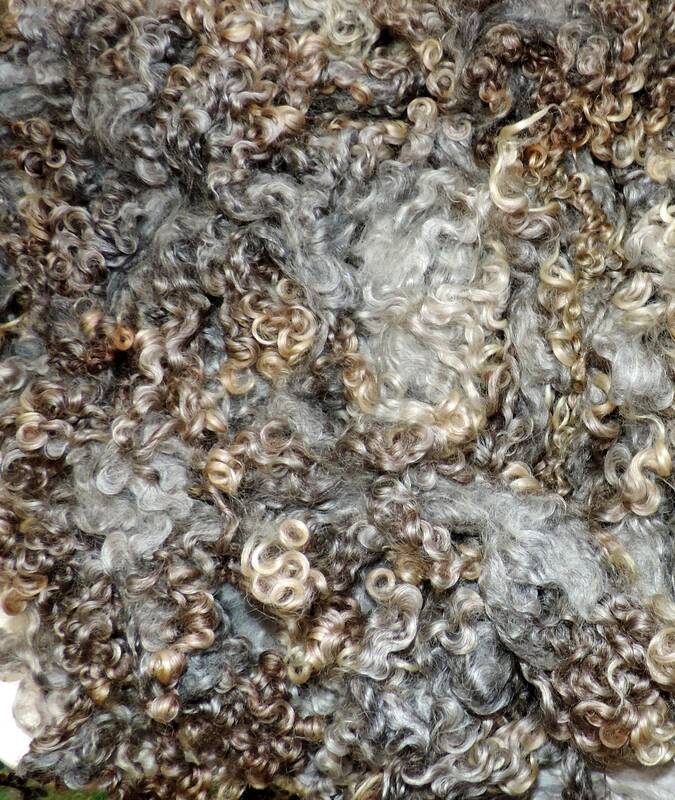 Lightly washed, Wensleydale fleece with lovely, long curly locks in multiple color shades. 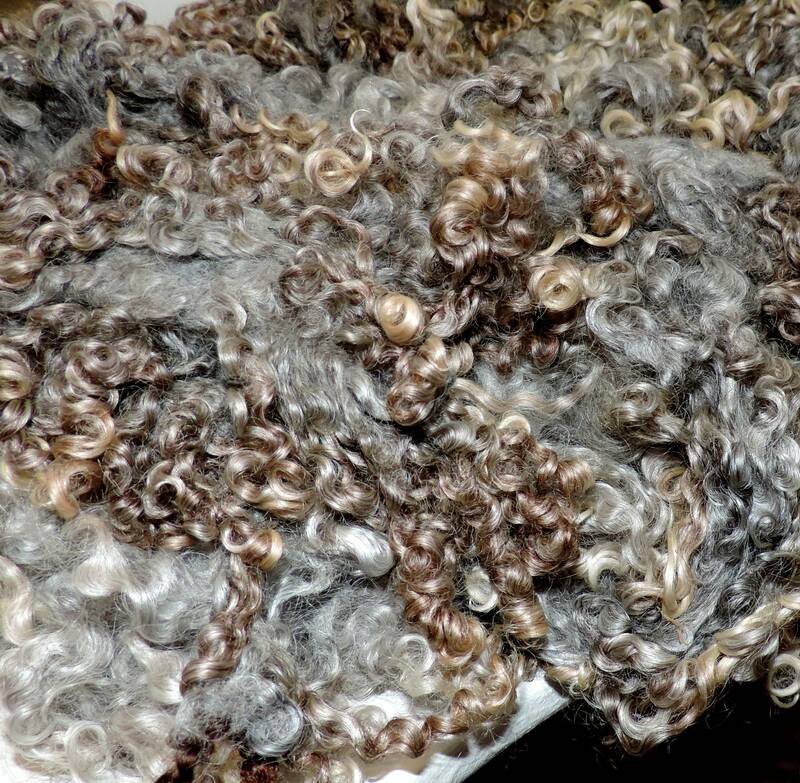 The locks can be pulled apart. 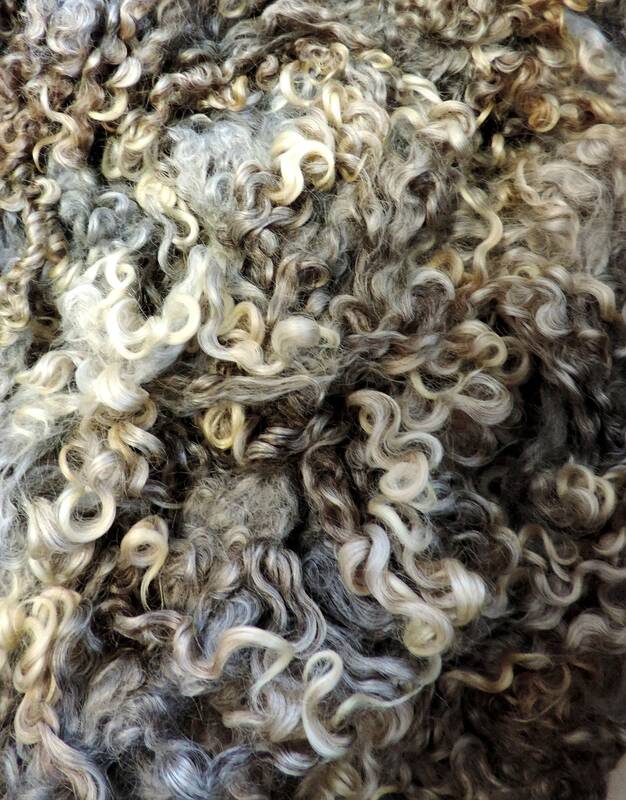 Locks are 5 to up to 7 inches long when stretched out. 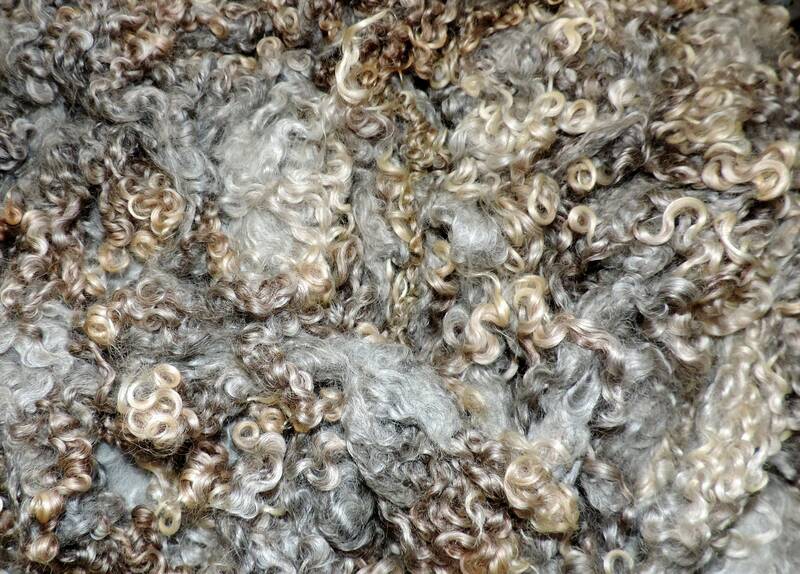 Sold in 1 ounce bundles.